We have carried out projects over the length and breadth of the United Kingdom and across Europe. Project sectors include: Exclusive Hotels, Luxury Villas, Private Stately Estates to Luxury Penthouse Suites in major cities. Privately owned Cinemas, Health Clubs, New Builds or Refurbishments. 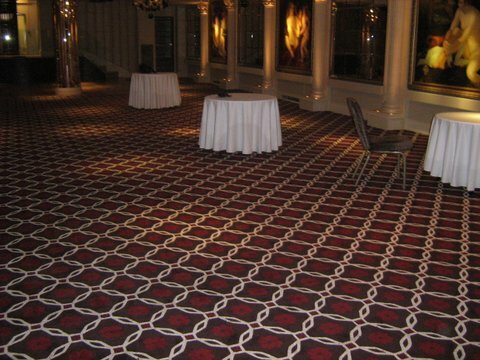 Installed approximately 200 sq.metres of luxury hand tufted carpet. Total refurbishment including a Costa Coffee, luxury bar, YOG, Ben & Jerrys. CAPS Limited is an abbreviation of Cinema Acoustic Panel Systems Ltd.